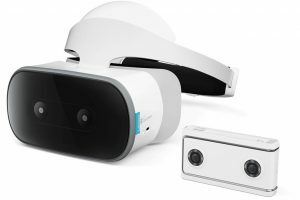 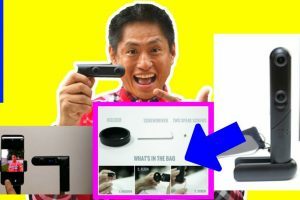 One of the cool announcements at CES 2018 was Lenovo’s Mirage Solo, an untethered 6DOF standalone VR headset and its Mirage Camera, a Google VR180 camera. 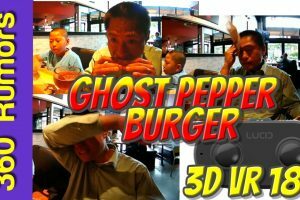 Watch me eat a ghost pepper burger in hemispherical 3D (similar to VR180) shot on LucidCam. 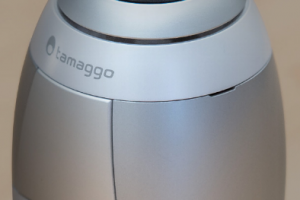 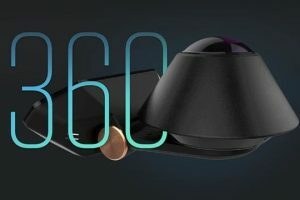 Secure360 is a dashcam with a 360 degree view. 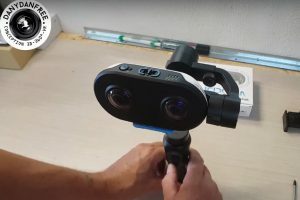 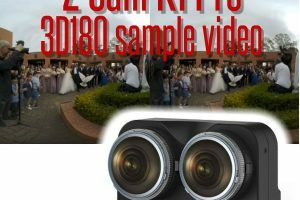 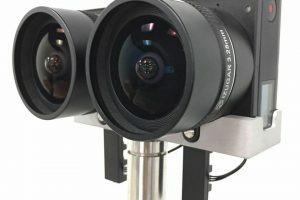 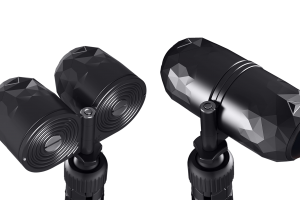 You can get stable video on the LucidCam with the very popular Zhiyun Smooth Q, which is probably the most affordable 3-axis gimbal on the market.